ONE OF A KIND CUSTOM BUILD SPLIT LEVEL AND RARE TO FIND IN THIS AREA! MOVE IN CONDITION! QUIET NEIGHBOURHOOD! JUNE 2018 - NEW ROOF, NEW AC, NEW FRESH PAINT, NEW SKYLIGHT, FEW NEW DOWNSPOUTS AND WINDOW SCREENS, NEW ELECTIRC WALL PLATES. 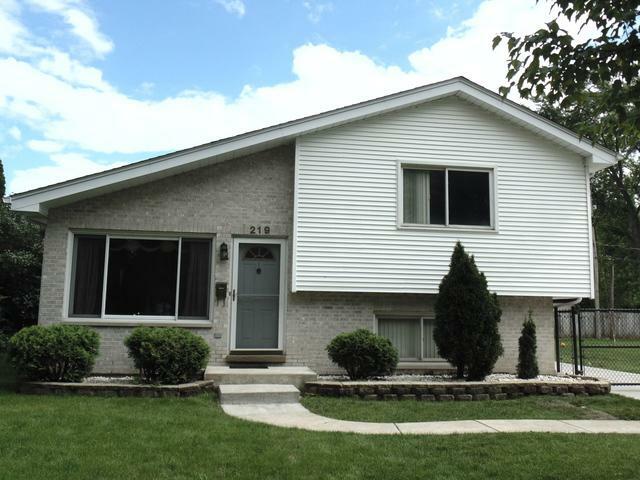 NEWER CONCRETE DRIVEWAY, NEWER WASHER/DRYER.WELCOME TO THIS LOVELY 3 BEDROOM/2 FULL BATH BRIGHT HOME! 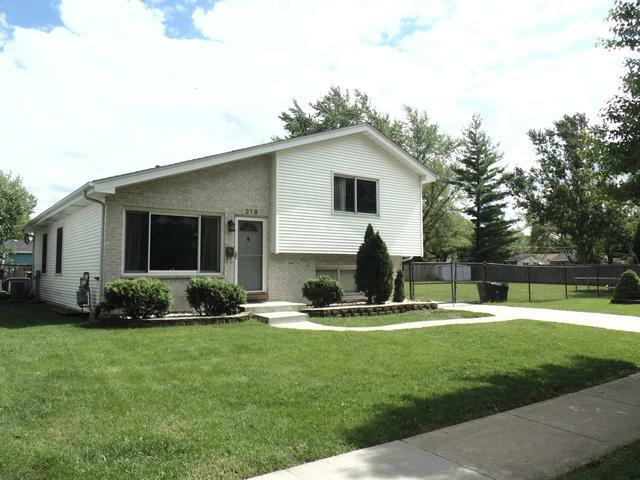 CONVENIENTLY LOCATED TO AREA SHOPPING, EASY ACCESS TO MAJOR HWAYS, BANKING, SCHOOLS ETC. 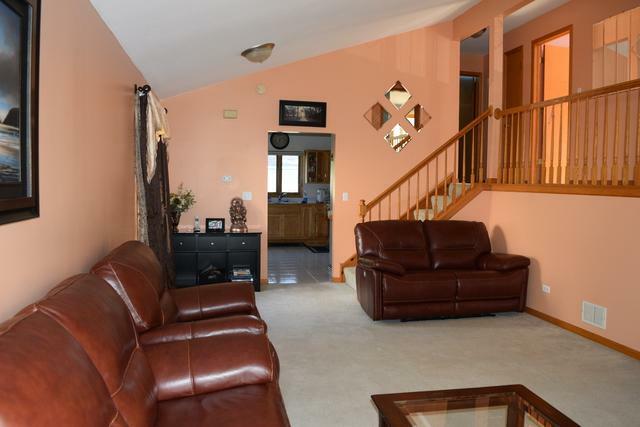 LARGE FAMILY ROOM IN LOWER LEVEL WITH PROJECTOR SCREEN AND FULL BATH. GENEROUS SIZE LIVING ROOM WITH CUSTOM MADE CURTAINS AND A DINIING AREA. ALL BEDROOMS HAVE ENOUGH SPACE TO PUT A SET OF BEDROOM FURNITURE - A RARE FIND! GOOD SIZE LAUNDRY ROOM/STORAGE. POSSIBLE 4TH LARGE BEDROOM IN BASEMENT. HUGE CONCRETE CRAWL SPACE AND ENOUGH SPACE FOR STORAGE IN BASEMENT. GATED DRIVEWAY. BOTH BATHROOMS UPDATED WITH NEW GRANITE COUNTERTOP, FAUCET, COMODE, MEDICINE CABINET, TOWEL BAR ETC. 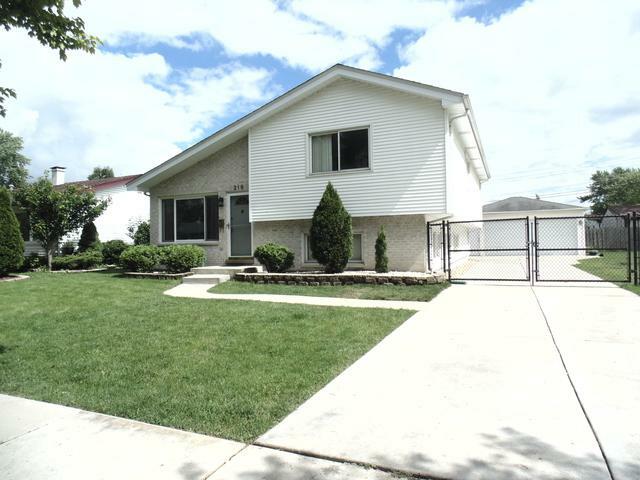 HUGE YARD W/CONCRETE PATIO. 2.5 CAR GARAGE. PRIDE OWNERSHIP! SHOW WITH CONFIDENCE!